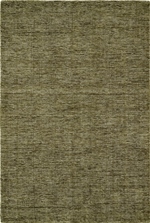 Adding comfort and warmth to any setting, hand loomed rugs provide unmatched quality for your floors. 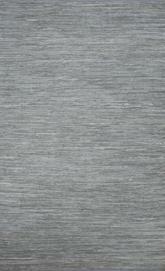 Whether you’re shopping for a casual rug in wool or shag to add softness to your bedroom or a contemporary rug to round out a modern home theater, a hand loomed rug makes a great choice. 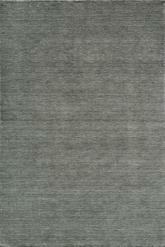 Created by hand, not by machine, these rugs are woven with a low pile for maximum durability. 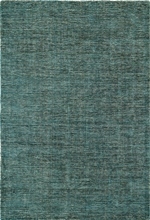 You’ll love the look of boldrugs.com’s hand loomed Dalyn area rugs cashmere collection. 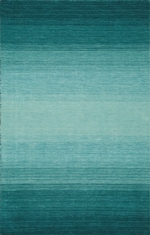 In a variety of colors, these hand loomed area rugs just ache to be touched. 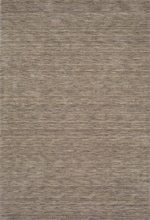 You’ll also find the patterned luxury of the Couristan nouveau collection, featuring rugs that add texture to any floor. 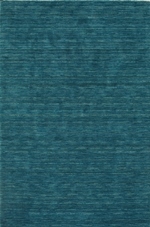 Stop by and explore boldrugs.com’s collection of hand loomed rugs and hand loomed area rugs and find something to fall in love with today! 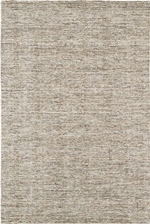 Are you looking for a beautiful rug you can be proud to decorate your home with? Do you want something made by hand with a lot of love and hard work? 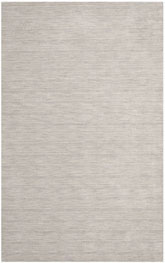 Are you searching for the perfect addition to your more traditionally decorated home or room? 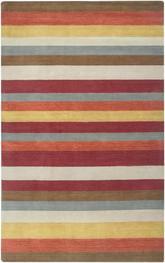 If so, a hand loomed area rug can be the best choice for you. 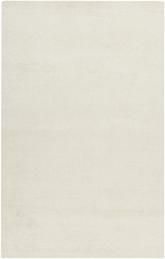 Hand loomed rugs are beautiful and elegant, and you can really tell how much effort goes into each and every one. 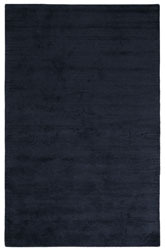 These rugs may be a little more costly than some of the other options on the market today, but if you aren’t shopping on a tight budget, they can be an incredible way to decorate your space. 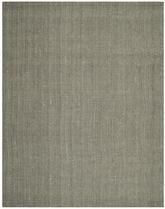 What are Hand Loomed Area Rugs? 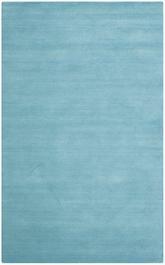 Hand made area rugs are pretty much exactly what they sound like. 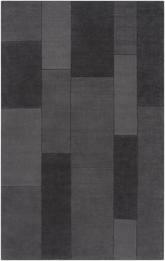 These rugs are made either completely or almost completely by hand, and usually, if any part of the process is done by a machine, it’s usually just finishing and reinforcing the backing or edges of the piece. 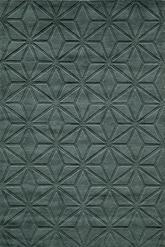 Otherwise, the whole product is a hand loomed rug, which means that it’s been put together by humans without the help of machines over the course of a very long time. 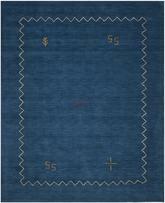 These rugs tend to take anywhere from three months to a year to complete, depending on the complexity of the pattern and the number of people working on them at a given time. 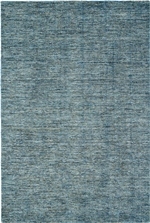 There are a few different styles of hand loomed rugs available on the market today. 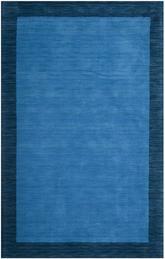 You might find these rugs woven, looped, knotted, or braided, but if they’re made by hand on a loom, they fall into the hand loomed category. 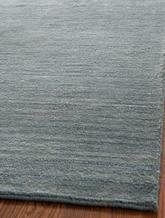 Some of these rugs might not be made on a loom, like many varieties of braided rugs. 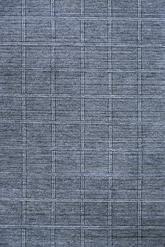 If this is the case, they can certainly be called hand crafted, but not hand loomed. 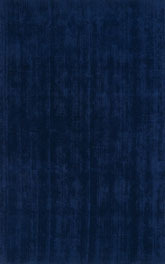 Although these are a lot of terms to throw around, the most important thing to keep in mind is that these rugs are very intricately made, beautiful, and can be expensive because of the amount of effort that goes into their production. 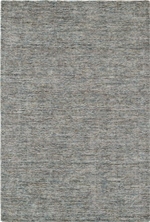 Hand loomed area rugs are available in any size to help you find just what you’re looking for. Depending on the type of material you want to purchase, you might be a little more limited by what’s available in terms of size. 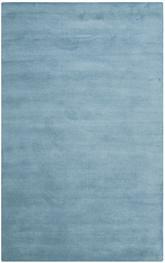 You might also want to choose a more affordable material, such as cotton, polypropylene, or even wool, if you plan to purchase a larger rug. 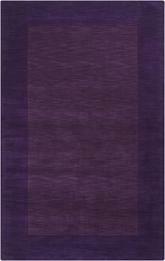 An expensive type of material such as silk or chenille can be incredibly pricey in an extra large hand loomed rug. Larger handmade rugs tend to look especially nice in traditional and transitional rooms, but you can make them work in contemporary spaces if you’re a little bit creative about it. 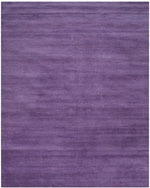 To utilize a bigger handmade rug in a contemporary space, it’s best to choose one in a solid, bold, vibrant color like purple, blue, or red, or to select one in a solid neutral tone like grey or beige or brown. 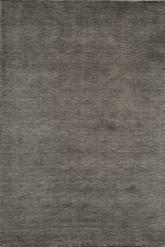 You can even go with black or white hand loomed rugs in a contemporary room, especially if you stick to shag. 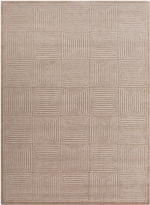 These rugs can be very soft, very beautiful, and quite striking when you choose the right decorations to highlight them. 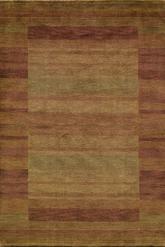 What Shapes of Hand Loomed Rugs are Available? 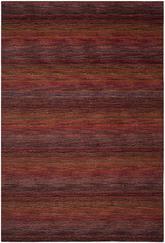 Loomed area rugs can be found in several different shapes as well. 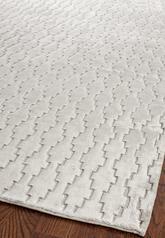 Depending on the size of rug you choose, you might want to go with a specific shape over another. 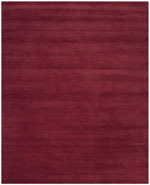 The shape you select can also have an effect on the style of room you manage to create, and if you’re looking for something very traditional, a rectangular rug can be the best bet for you. 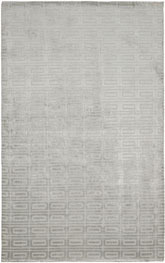 These rugs can be found in all sizes from 2x4 all the way up to 12x14, so you have a lot of room to work with if you choose to go with the classic rectangle shape. 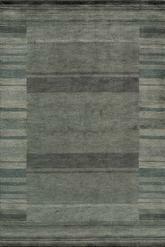 On the other hand, if you’re looking for something more transitional, try decorating with hand loomed runner rugs instead. 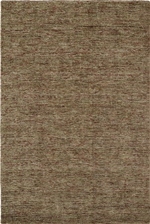 These rugs are available in sizes such as 2x8 and 2x12, depending on the length you need for your space. They can be a great way to divide your rooms visually, especially if you have an open floor plan in your home or if you’re trying to create a separate part of your living room, like a reading nook or game corner. 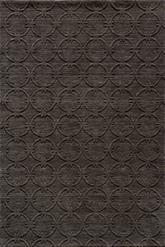 Round and square rugs can find their place in more modern and casual styles, especially if you select the right colors and patterns for them. 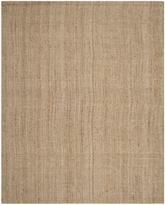 What is the Best Room for Using Hand Loomed Rugs? 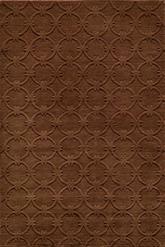 Hand loomed area rugs look great in a lot of different rooms, but they aren’t for use in every room of your home. 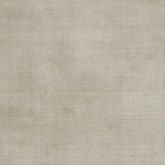 Depending on the type of material you choose, however, you might be able to use them in unique ways you hadn’t thought possible before. 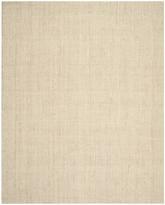 If you stick to a very durable and stain resistant material such as nylon, polyester, or even natural fibers like jute and hemp, you should be able to use your hand loomed rug even in places like the dining room where food spills are common. 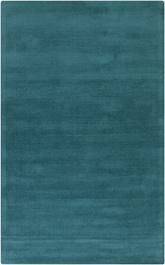 However, it’s still best to keep these rugs out of the kitchen simply because of how expensive they can be. 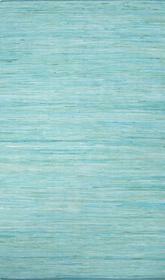 You wouldn’t want to risk ruining a costly accent piece! 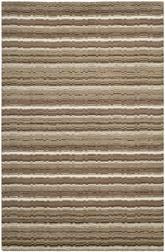 Hand loomed rugs look beautiful in bedrooms, living rooms, and even kids’ rooms, and they can bring a real touch of class and elegance to any of these spaces. 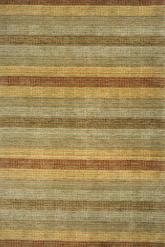 If you do choose to use a hand loomed rug in a baby’s room, take care to place it somewhere out of the way so it doesn’t run the risk of being badly stained or damaged. 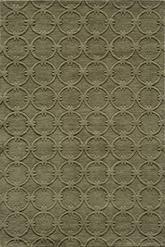 These rugs can work well in halls and entryways if you select durable materials, but stay away from fragile ones like silk and chenille for this purpose. 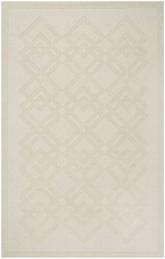 Using a hand loomed rug in your home can help you create an elegant sense of space that’s full of sophistication and dignity. 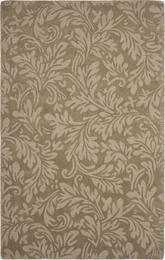 These rugs are a little old-fashioned and traditional, so they work especially nicely in these types of rooms as well as transitional ones. 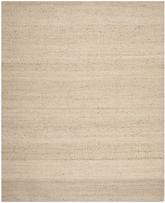 While there are still some good modern and contemporary options available for you in the world of hand loomed rugs, you might have better luck decorating a modern room with a machine made or power loomed rug instead. 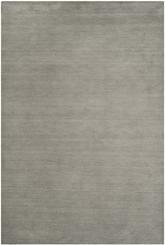 However, if you’re looking for a specific style that’s sure to last a long time to come, you can’t go wrong with a hand loomed rug.